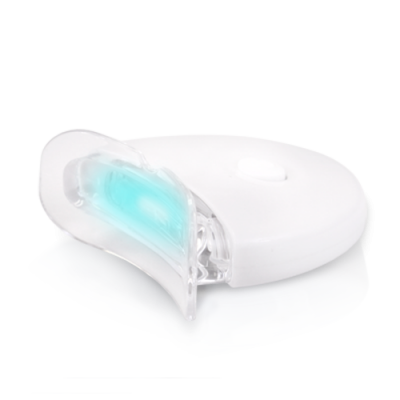 Our cheek retractor for home whitening will help you get better results. 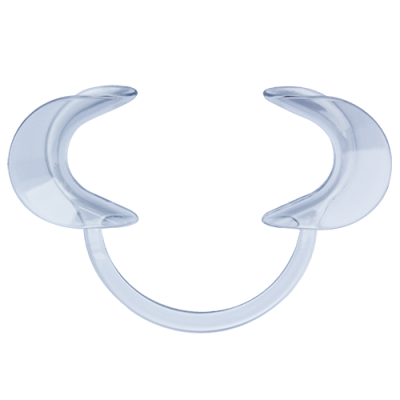 Use this comfortable, clear plastic cheek retractor whenever you use a whitening or remineralizing pen. The retractor keeps mouth tissue and saliva from interfering with the action of the gel so you get better results. 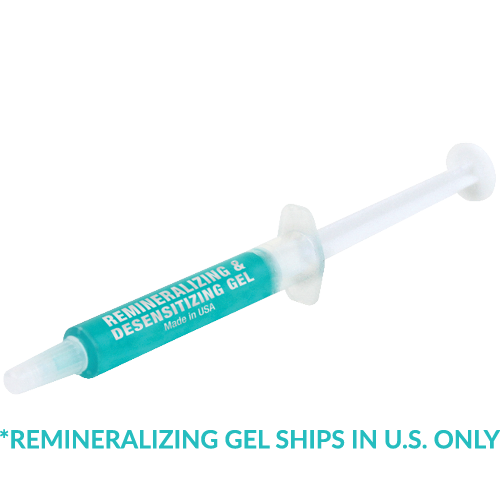 Just insert the cheek retractor and apply the whitening or remineralizing gel. Keep the cheek retractor in place during the entire recommended application time. At the end of the application period, remove the cheek retractor, and if desired, rinse your mouth. Wash with soap and water, allow to air dry, then store until next use.